Red Rag Modern Irish Art Gallery specialises in fine contemporary art, sculpture and contemporary paintings from living Irish Artists, Scottish Artists, and British Artists. 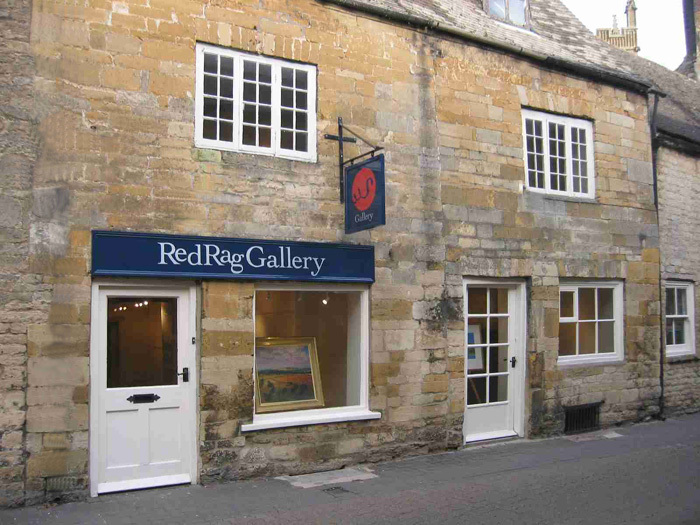 Red Rag Contemporary Art Gallery is the pre-eminent name in Irish Art Galleries, British Art Galleries and Scottish Art Galleries. The gallery is open today and everyday for the sale of fine contemporary Irish Art from leading Irish Artists. Red Rag Gallery maintains one of the biggest and best displays of contemporary Irish, Scottish and British Art in Europe. There is always a great selection of Contemporary Art in the gallery. And, throughout the year Red Rag Modern Art Gallery features a changing program of art events offering a wide range of Irish art and Scottish Art together with Limited Edition Prints. Artists featured range from those with International standing such as George Callaghan and Lawrie Williamson to young emerging Irish artists. Buying Contemporary Irish Art from Red Rag is easy. 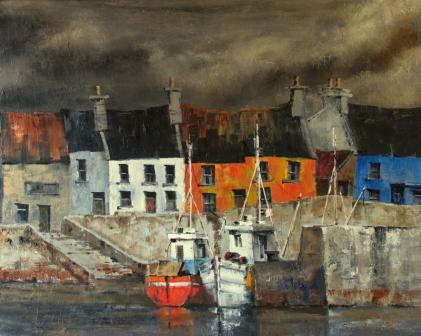 We regularly sell and ship the best of today's Contemporary Irish Art worldwide.